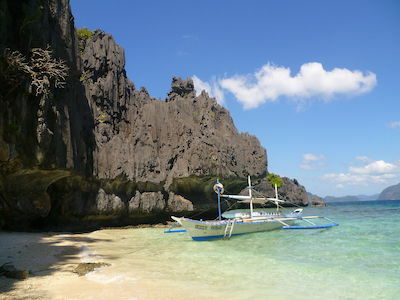 Private Tour in El Nido - Island Hopping Freedom At Its Best! 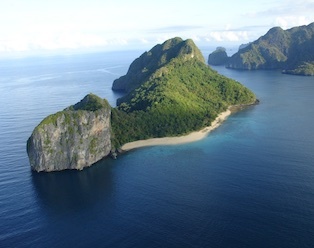 Get All The Freedom: Book A Private Tour In El Nido! Avoid the crowd and decide exactly what you want to do… Thanks to our private tours! 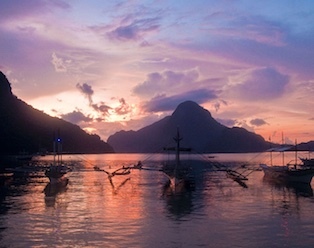 A private tour in El Nido’s islands means freedom. Because you are free to go where you want, when you want, with whom you want. That’s simple as that! When you book a private tour, you will be the only ones on the boat. Whether you’re a couple, a family, or a bunch of friends. If you want to start the tour a bit earlier or a bit latter to avoid arriving on the islands at the same as all the other boats, it’s possible. You can decide in which order you would like to go on each islands and how long you want to stay on one or the other. You can also stop on some islands that are not included in the main El Nido tours (as long as it’s authorized and on the way). With a private tour, you get the chance to avoid the crowds in El Nido bay and explore each destination included in your tour practically deserted. In that purpose, we offer two options for most of our private tours: counter-the-clock (late departure) and reverse order. Learn more about them on each private tour booking page! For sure, you can choose between the main A, B, C and D tours (or even from the combo tours). But since you will be the only ones on the boat, you can decide which islands included in these tours you want to stop at and which ones you prefer to avoid. And you can decide how long you want to stay in each one of them too, of course! Since the tour is for your group only, you can easily let us know if you have dietary preferences. For example, if you don’t eat meat and prefer to keep it to fish or to vegetables, you just have to let us know in advance and we’ll do our best to adapt the food to your taste! 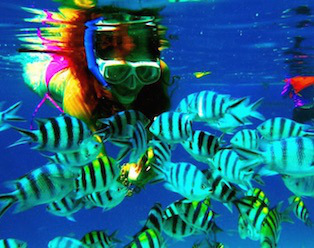 What Are The Private Tours You Can Organize In El Nido? This is simple: you can basically make any of the tour we offer a private one. May it be one of the main island hopping tours in El Nido, a combo tour, an overnight camping or the Ultimate Adventure Tour. 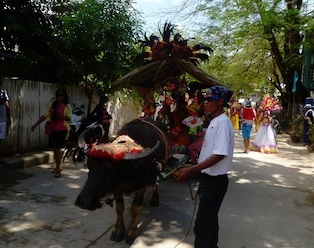 To get more informations on every kind of tour you can make private, click on the images below. To directly access the private tours available for online booking, click here. 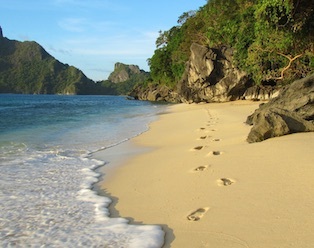 How Much Does It Cost To Do A Private Tour In El Nido? Depending on the size of your group, the private tours may logically be more expensive than the similar group tours. 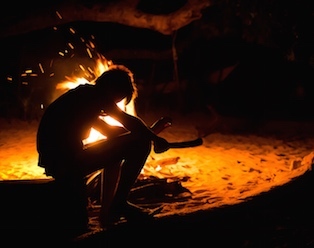 But if you’re traveling in a large group, private island hopping tours can cost exactly the same as buying individual tickets for the similar group open tours. Except that the tour is for your party only – which makes a huge difference! In any case, we’ll be happy to organize the tour of your choice and to adjust the price according to the number of guests there are in your group. You can see all the private tours available to online booking on this page. To get more information about a tour that is not featured there, just contact us!